Our solution to Drupal web development that suits well for a multi-category e-commerce portal with a big product catalogue will be overkill for a small site with handful of products. 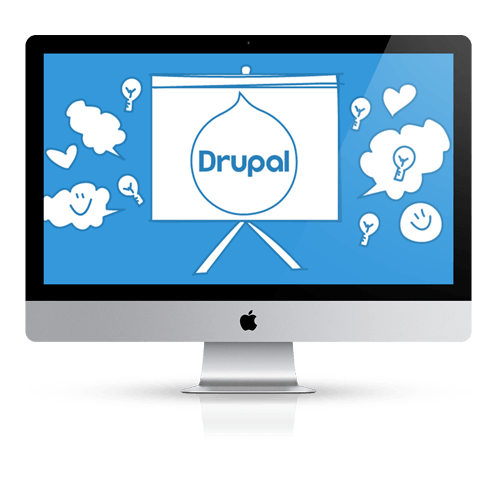 Manage your website content efficiently with highly interactive Drupal websites built by us. The platform is robust enough to support global, feature-rich directories with maps, etc. with our Drupal CMS development service. Experience the most comprehensive custom Drupal development by our experts. We offer the custom plug-in development service with great pleasure for your drupe websites. Make your Drupal website desirable with unique website extension for drupal. Our experts will provide round the clock support and maintenance services for Drupal Solutions.